That Can Also Help Them Succeed in Life? The good news is that at MJA Martial Arts in Fiskdale, our kids martial arts program is the perfect companion to help you raise a strong, confident leader, teaching confidence, focus & self-defense skills. Parenting should not have to be a stressful task you face alone! 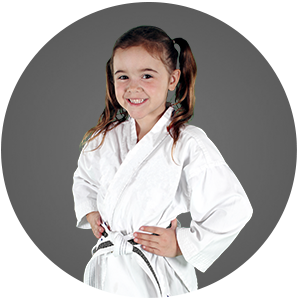 Let MJA Martial Arts help you equip your child for success in the real world. The foundation of the kids martial arts curriculum is the education and development of life-skills such as positive mental attitude, high goal-setting, perseverance, self-control and confidence. Our instructors are all certified black belts, qualified, and professionally trained to teach martial arts. 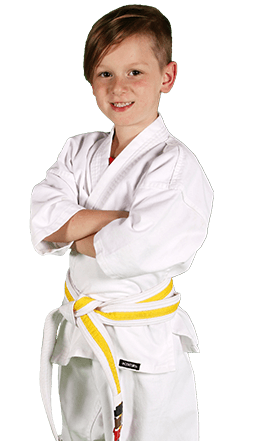 Equip them with the tools to succeed in the real world with children's Kenpo Karate. At MJA Martial Arts, it is our mission to help you raise a confident, focused leader with the life-transforming experience that is martial arts. I recently enrolled my niece in classes. The extra effort by staff to ensure that my shy niece felt comfortable enough to engage in all training exceeded my expectations. The staff is skilled, patient, and professional. I enrolled my niece in the introductory 6-week course, and plan to continue with this school once the intro training is complete. Both of my children attend MJA Martial Arts and they love it. Staff is amazing and there are a lot of instructors to give individualized attention. Great to see young people learning self discipline and focus. And they have a lot of fun! Q. What Age Groups Are Available for Kids Martial Arts? Ninja Tiger Cubs (3-5 years), White Belt Class Children's Kenpo Karate (6-10 years), Children's Beginner Kenpo Karate (6-9 After Basics Belt), and Intermediate Kenpo (ages 10-14). Q. Are There Long Membership Commitments? We have three membership options to choose from, as well as savings on longer plans. Q. 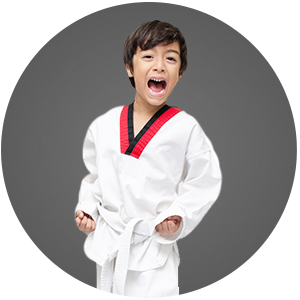 Does my child need to have any previous martial arts experience in order to participate? Absolutely not! We have classes for all ability levels and no previous experience is required. More experienced members help new ones, and we make sure that everyone feels right at home on their first day of class. Q. Will my child be learning how to “fight”? Even though we practice self-defense moves and we do practice some sparring drills, your child will not be "fighting" anyone or getting hurt. Of course there is always potential for injury with any sports activity, however, our instructors take great care to make sure everyone practices at their own pace without getting injured.